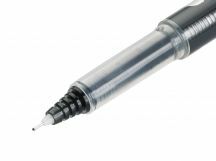 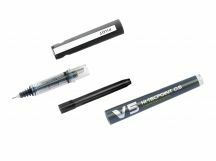 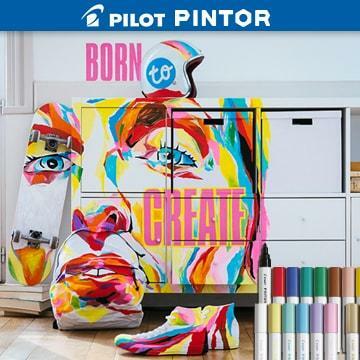 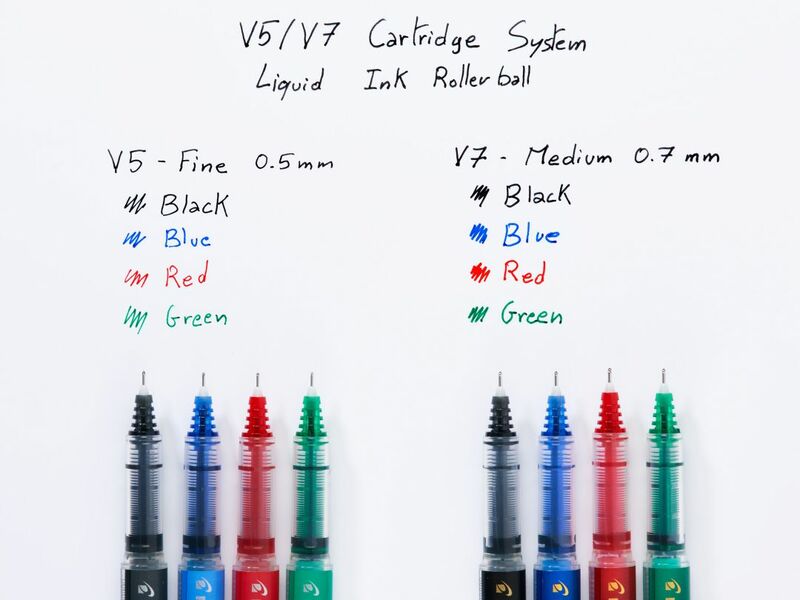 A world premiere: Pilot introduces the first liquid ink pen with a cartridge system. 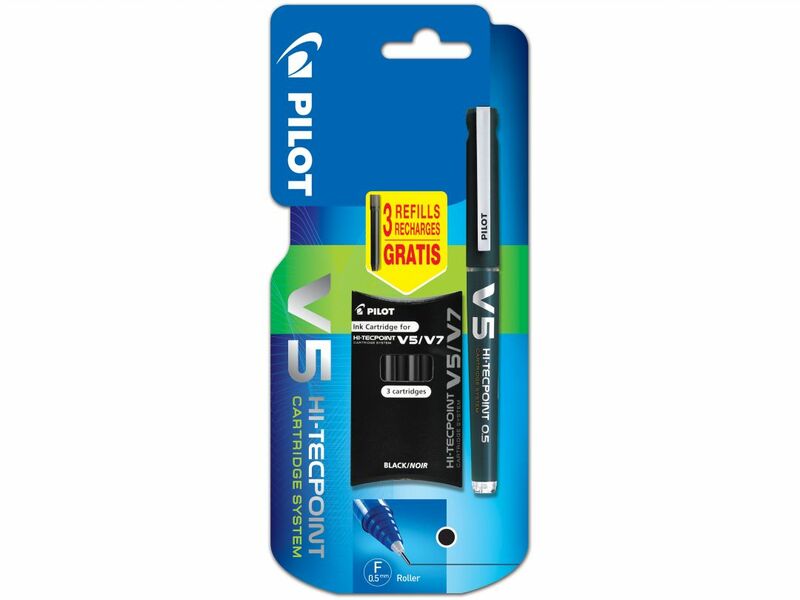 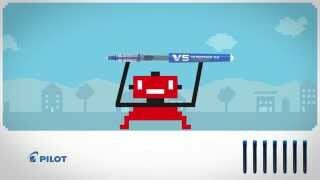 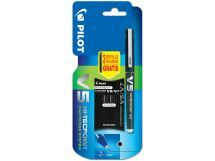 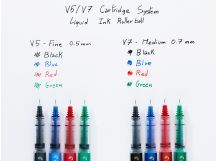 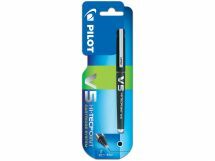 The legendary precision-writing quality of Pilot V5/V7 is now more cost-efficient (refill it!) and more environmentally friendly (71% recycled material). • Cost-efficient; refillable up to 10 times with guaranteed smoothness. • Environmental friendly: made of 71% recycled plastic material (excluding replaceable parts). 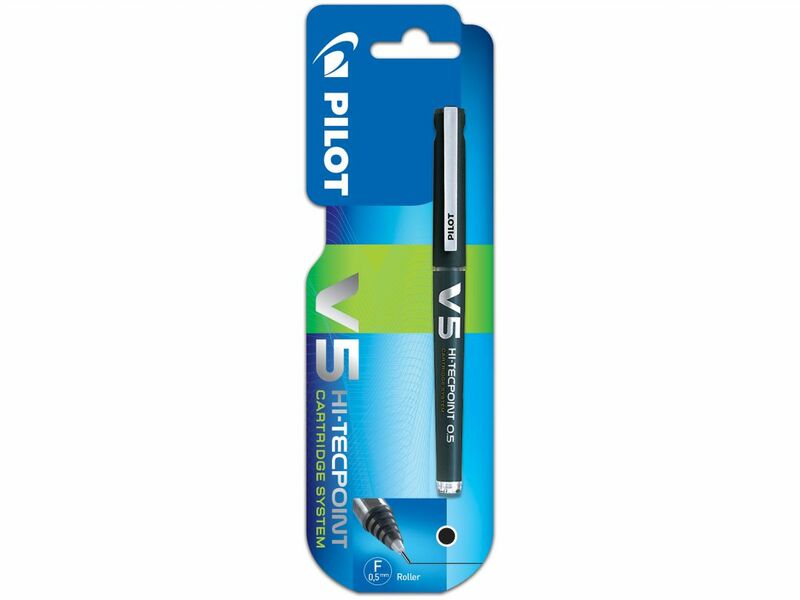 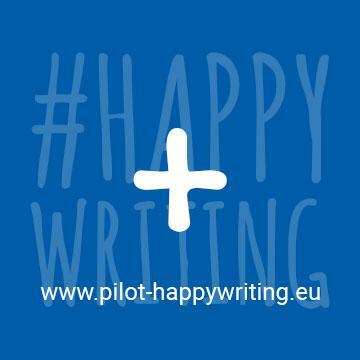 • Two writing styles: fine tip (0.5 mm) or medium tip (0.7 mm). • 4 colours available : blue, black, red and green. 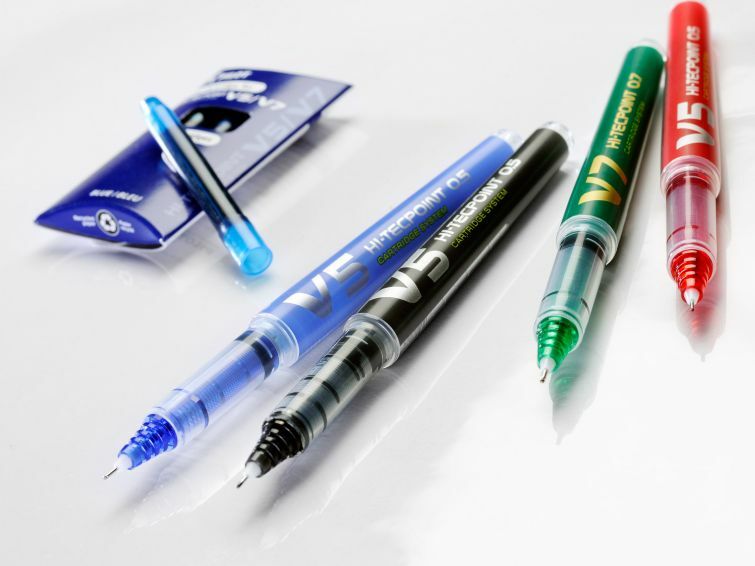 Made with 71% of recycled plastic (excluding consumables), to reduce our impact on the environment.